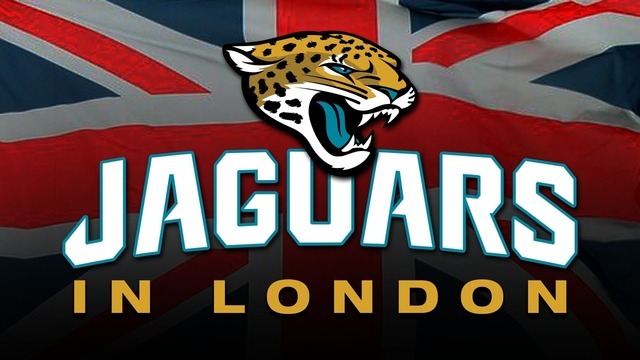 JACKSONVILLE, Fla. - The Jacksonville Jaguars have found their next offensive coordinator. 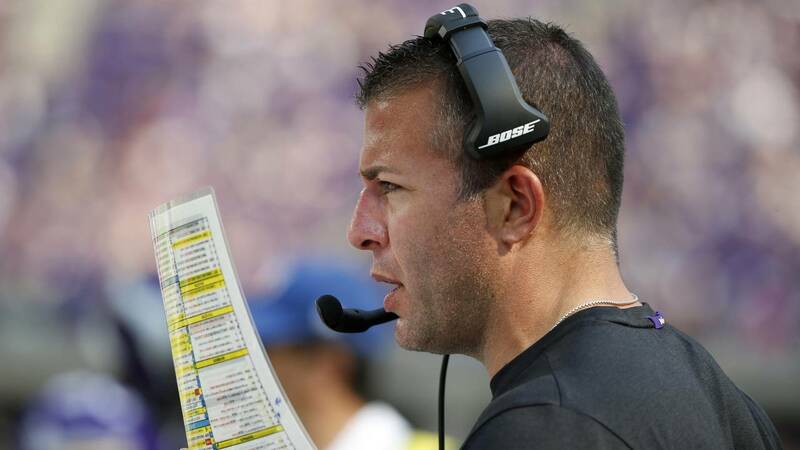 On Wednesday afternoon, the team announced the hire of former Vikings offensive coordinator John DeFilippo. DeFilippo, 40, was fired as the Vikings offensive coordinator after just 13 games last season as Minnesota's high-powered passing offense stalled in the second half. Jaguars head coach Doug Marrone said their were three main things he was looking for when filling out his coaching staff. "First of all I was looking for people that wanted to be here," said Marrone. "I didn't want guys that were just settling on a job. Two, I wanted guys that love a challenge. 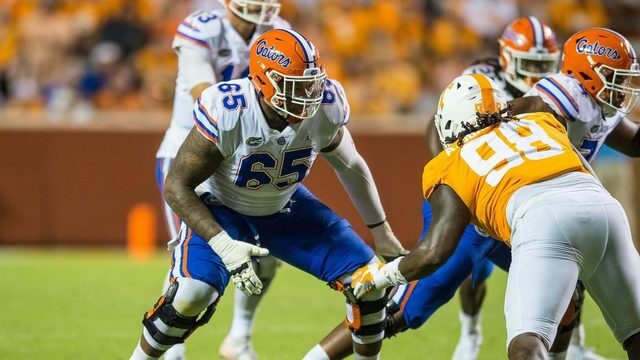 Because it is going to be challenging for us on the offensive side of the ball. Three I wanted somebody that has a little bit of a chip on their shoulder. Those are the things that you want when you bring somebone in." Prior to his stint with the Vikings, DeFilippo was the quarterbacks coach for two season with the Philadelphia Eagles, where he's credited with the development of Carson Wentz and Nick Foles. DeFilippo previously worked for the Cleveland Browns as an offensive coordinator and the Oakland Raiders organization before that as a quarterbacks coach. The Jaguars got rid of offensive coordinator Nathaniel Hackett on the heels of a seven-game skid last year. Quarterbacks coach Scott Milanovich was temporarily promoted to the job. 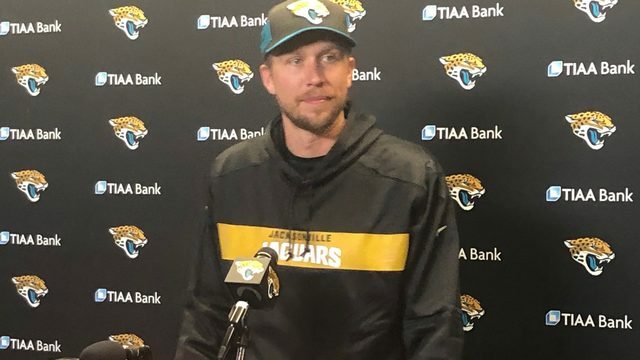 Milanovich will return to Jaguars next season as their quarterbacks coach. DeFilippo's hire was first reported by the NFL Network's Ian Rapoport. 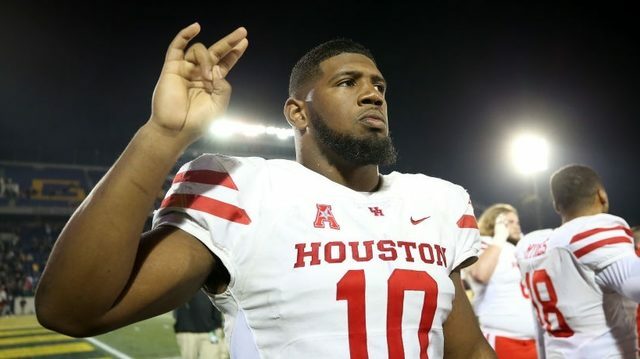 On Wednesday the Jaguars also finalized their coaching staff for the 2019 season.